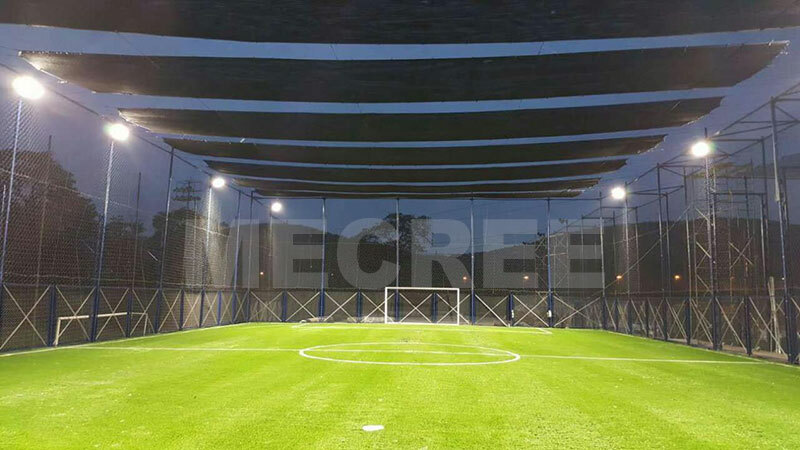 Do You Want a Perfect Lighting System Futsal Court Lighting? 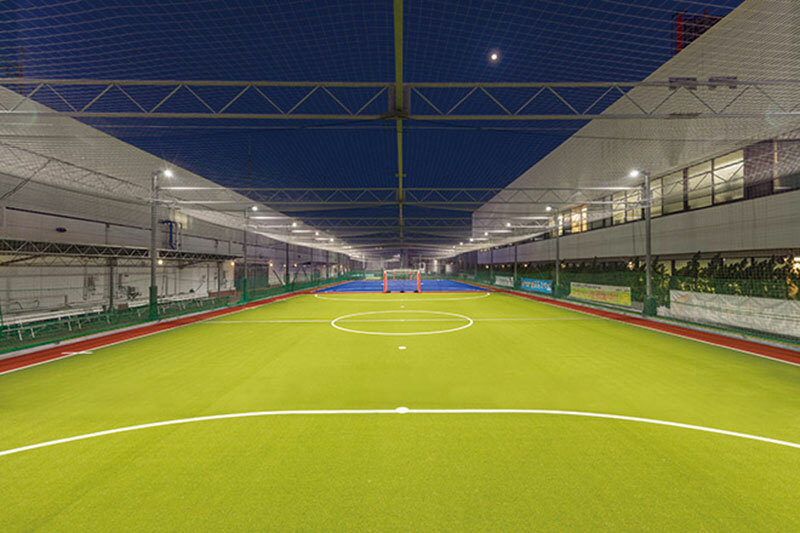 Mecree LED futsal court lighting provides high quality lighting for athletes and spectators. 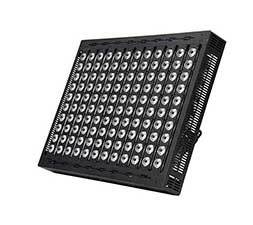 Our lights system is suitable for any outdoor or indoor installations. Mecree lighting is designed to be IP67 waterproof. In addition, special radiator conducts heat effectively to the air immediately. Therefore, it won't accumulate heat lead to the light decay, extend the life of the lights. It is very useful for reducing power consumption and maintenance frequency by replacing the MH, HID traditional lamps with LED. Mecree LED futsal light’s lifespan more than 80000hours, light efficiency is more than 150lm/w, high output, about 10 times than halogen lamps. 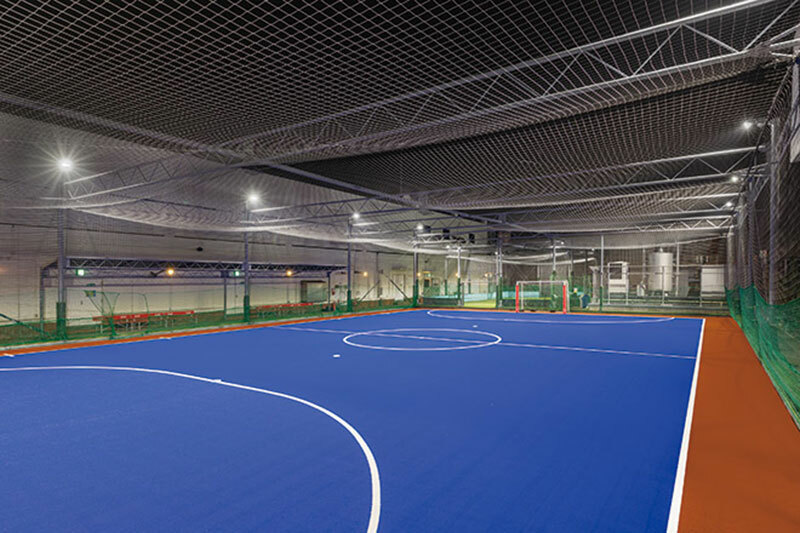 Futsal is very similar to traditional football field except that each side consists of only five players, including four players and one goalkeeper. Let's explore how to illuminate a futsal court with LED lights. 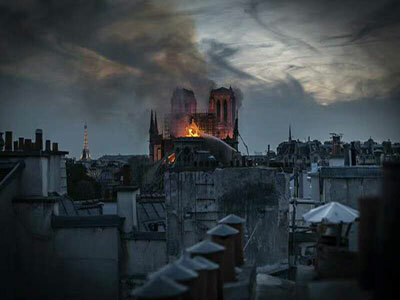 the lighting level required about 800 to 1200 lux. If for entertainment or training, then 300 to 400 lux is enough. 2.How many lights do you need? 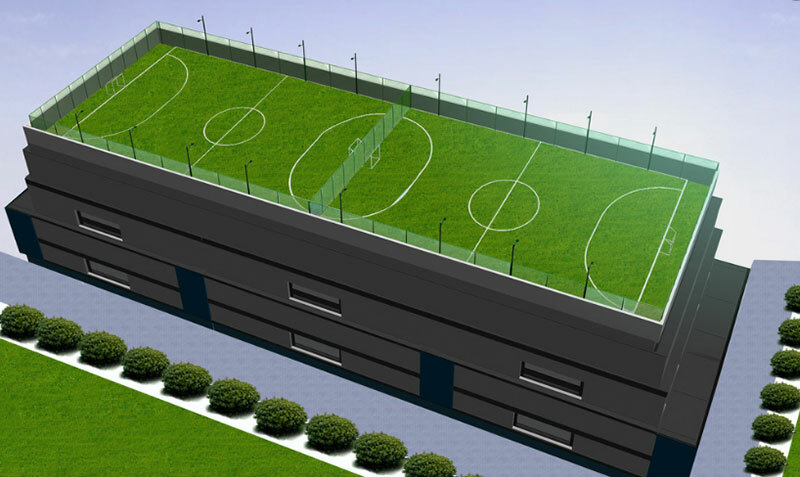 In order to light up 20 x 40m five-a-side soccer field for training, as usual, we will use 8 pcs 400W LED floodlight, 300lux, the installation height will be 10 meters. If you have different requirements, welcome to ask us for more lighting solutions. 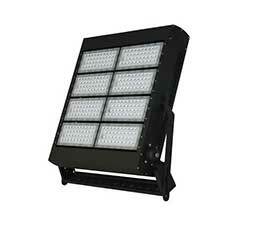 It is more better and more energy saving to use LED floodlight instead of MH, HID floodlights. 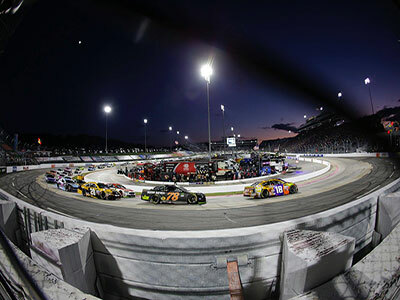 If we look at the comparison above, we see that the football field is very dark when using MH lamps; However, when LED lights are used to illuminate the football field, brightness and uniformity are greatly improved. Depending on your needs, we have warm white or cold white sport lights. Color temperature can also be customized. Please feel free to contact us. We are eager to provide you with best lighting solutions.